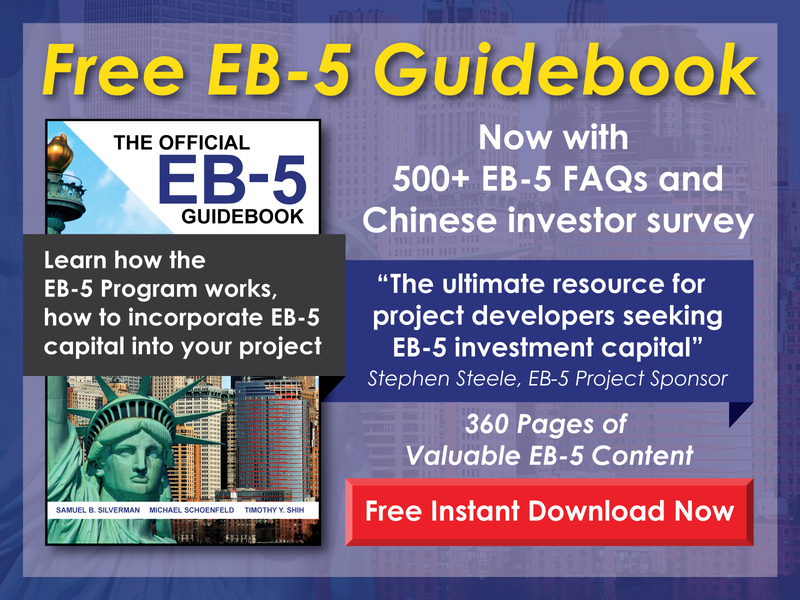 EB5AN is composed of experts across all aspects of EB-5 financing, including a dedicated on the ground presence in China to assist in investor fundraising. 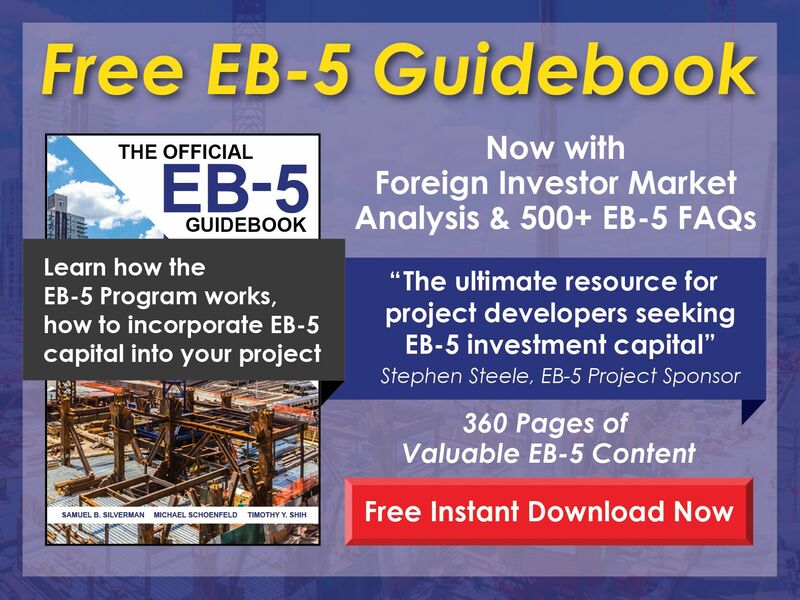 We are one of the only companies focused on the full range of EB-5 services that maintains an on the ground presence in China. We utilize a proprietary set of relationships to locate investors. Every project’s needs and appeal are different. We adjust our fundraising strategy based on the situation for every project. For more information about our approach, please contact us.